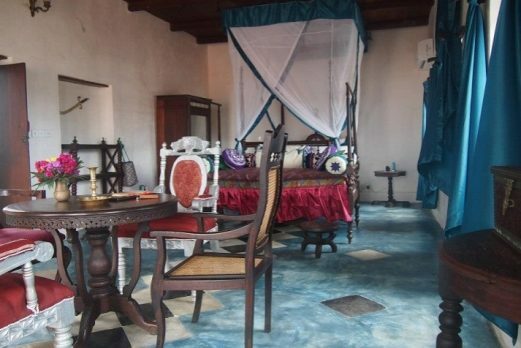 Fusing a restored nineteenth-century Swahili sultanâ? 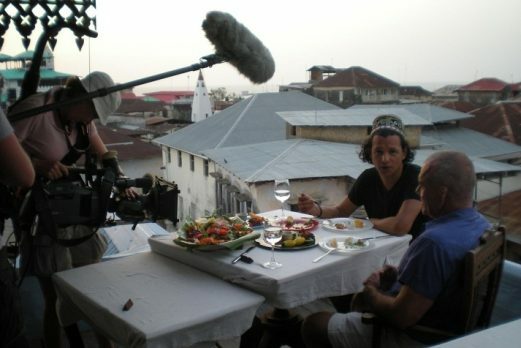 ?s palace and Zanzibarâ? ?s first photographic studio, this multi-storied small hotel has an inner courtyard, six unique antiques-filled rooms, and one of Zanzibarâ? 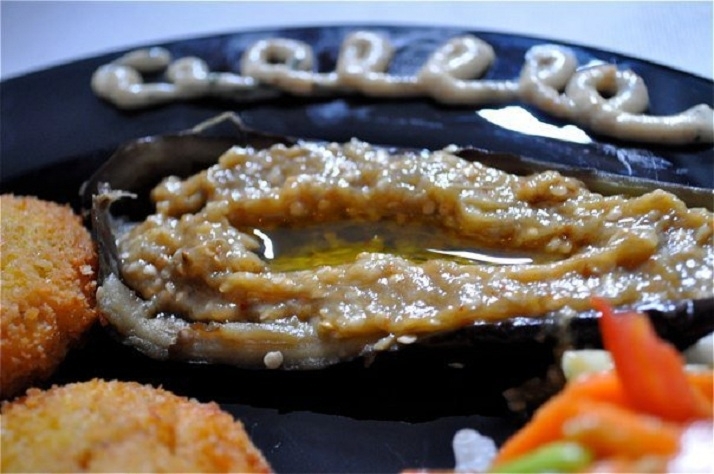 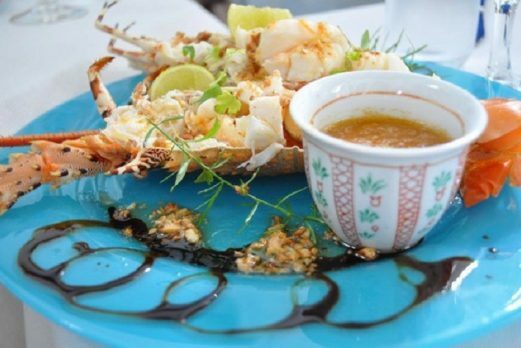 ?s best restaurants. The look of the hotel is romantic chic with blue pink and violet-painted walls, rich textiles, deep baths, and high beds. Every effort has been made to keep this as authentic as possible using local antiques and opulent colours reminiscent of times past. 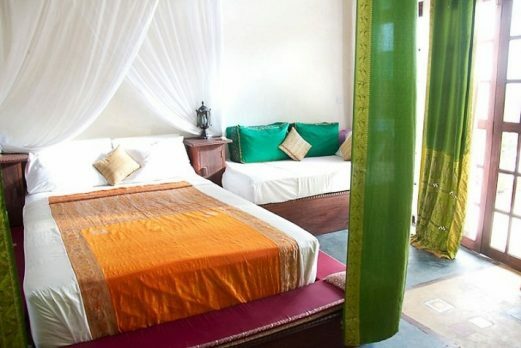 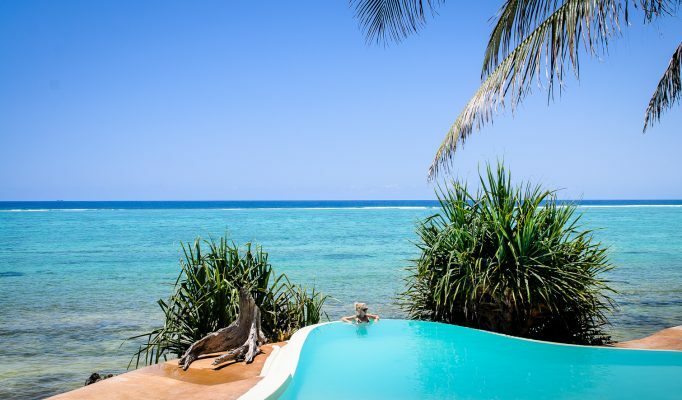 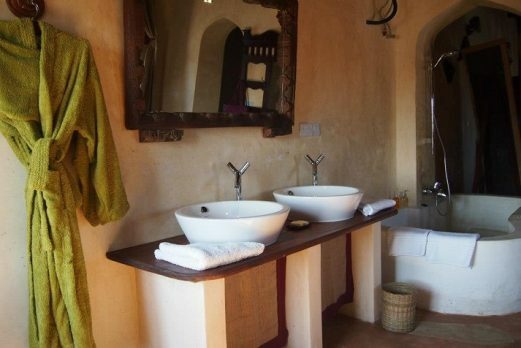 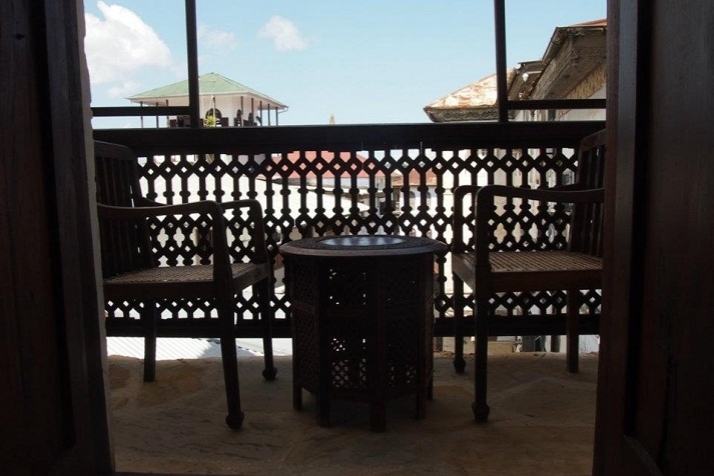 The Stone Town location means you’re surrounded by the sounds and smells of local life, but well-traveled guests—the list includes Matt Dillon and Juliette Binoche—embrace the feast for all senses and are not bothered by the lack of conventional amenities such as minibars and television. 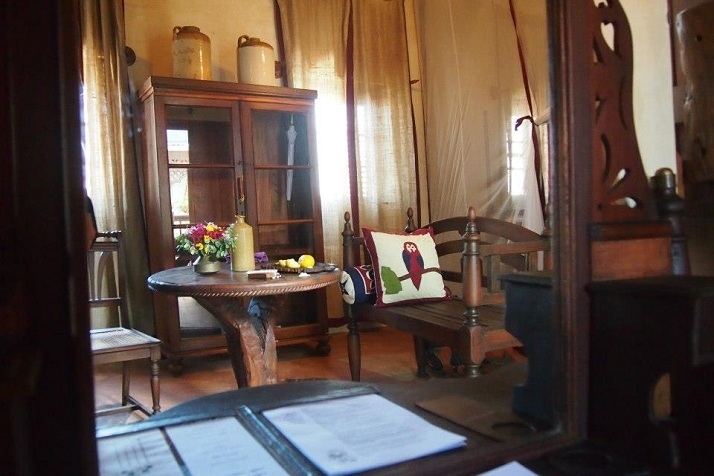 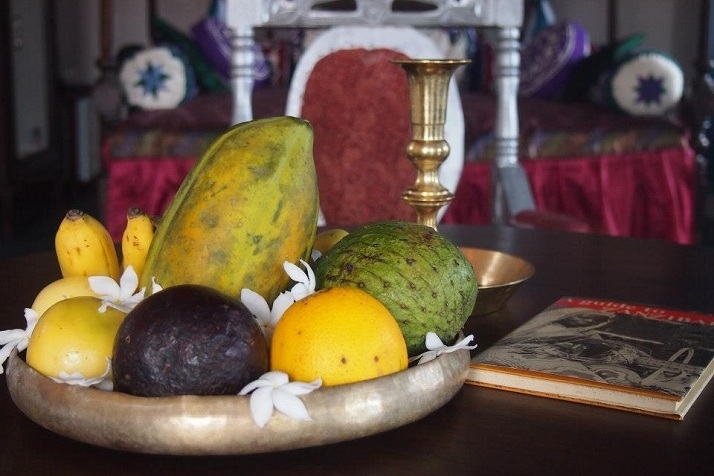 All suites have verandas, and each is so intriguingly decorated that there is no cause for the room envy typical of many converted courtyard houses. 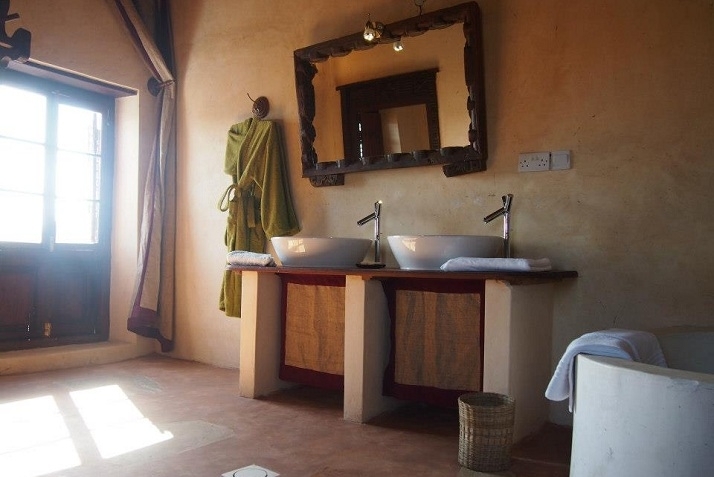 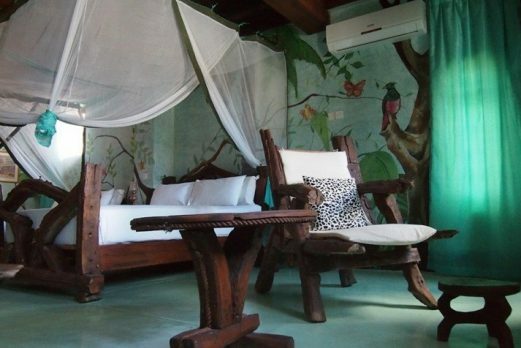 This is a new hotel to the Safari&Beach portfolio but we already have received tremendous feedback. 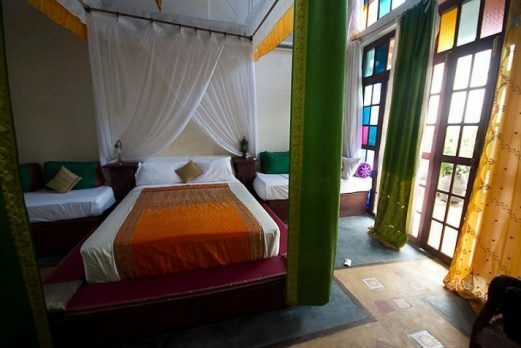 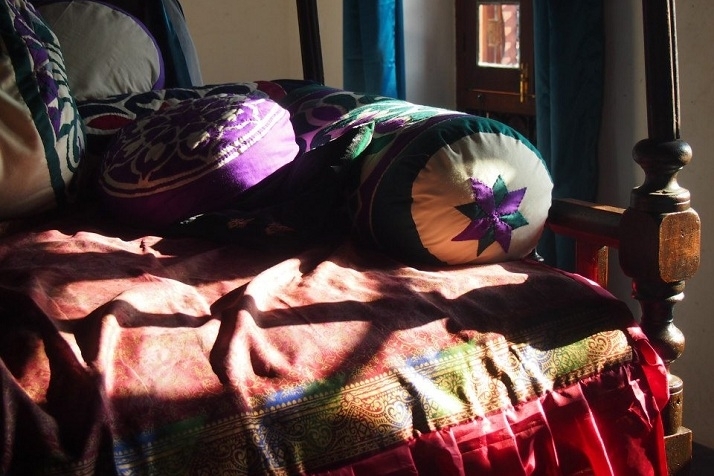 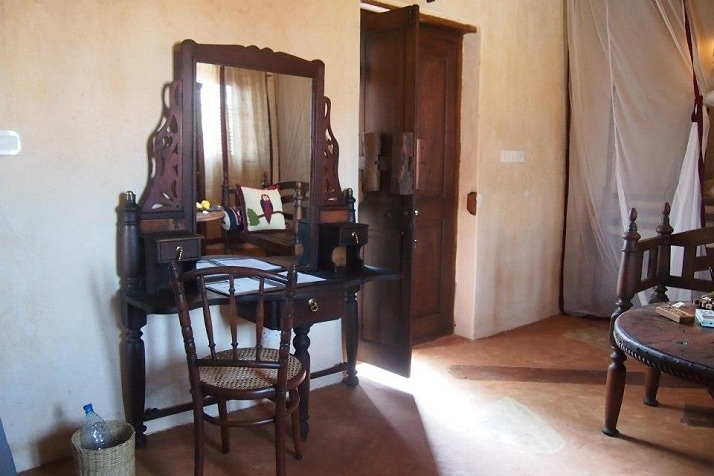 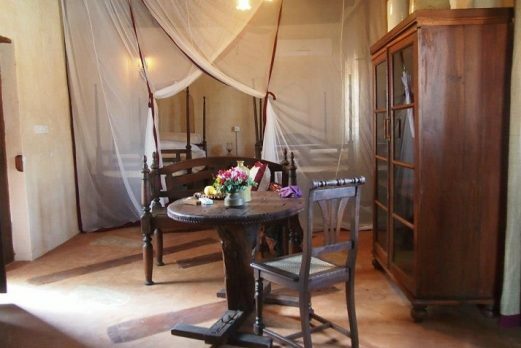 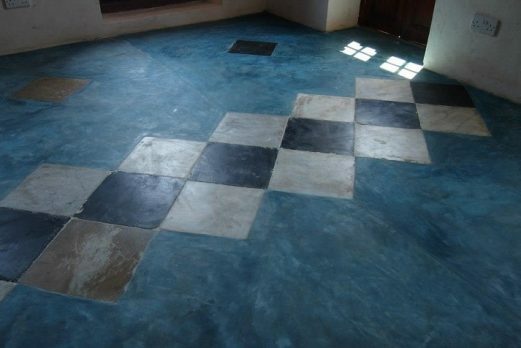 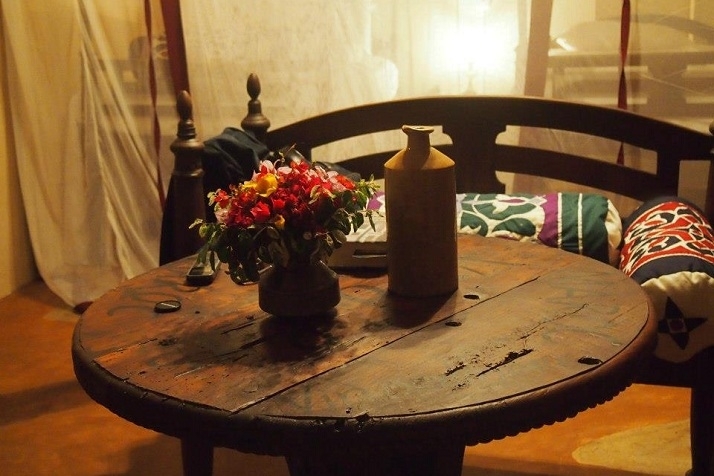 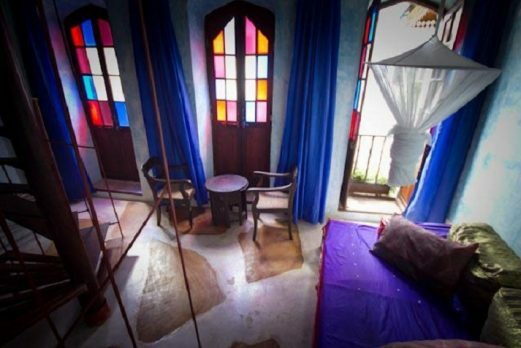 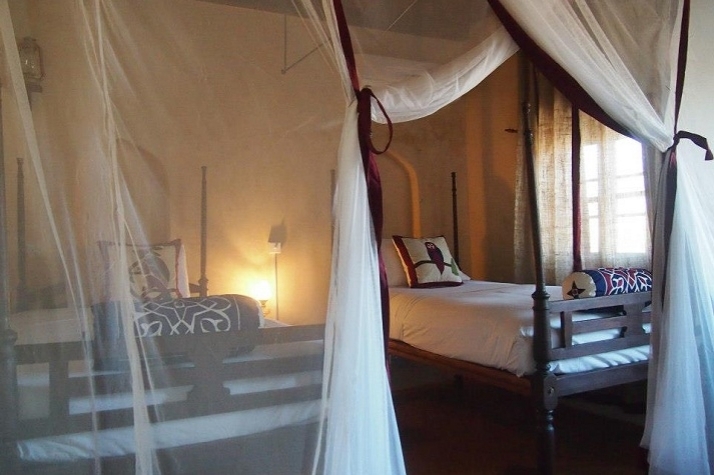 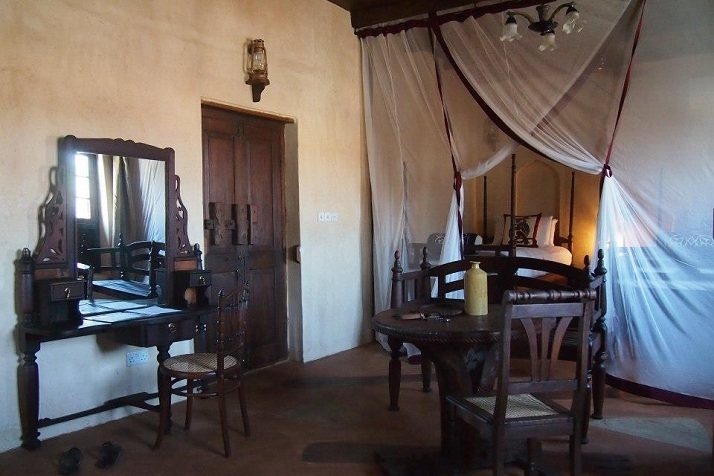 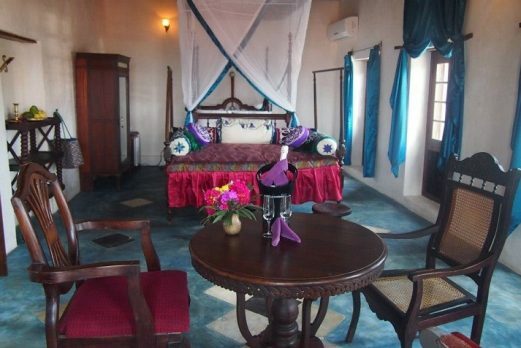 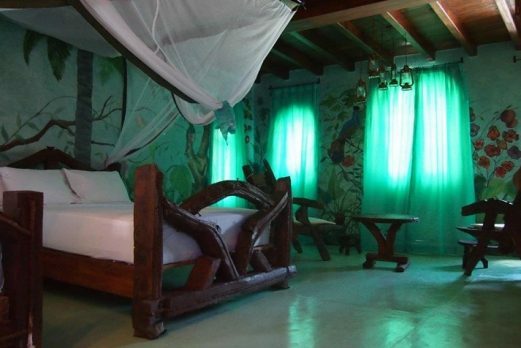 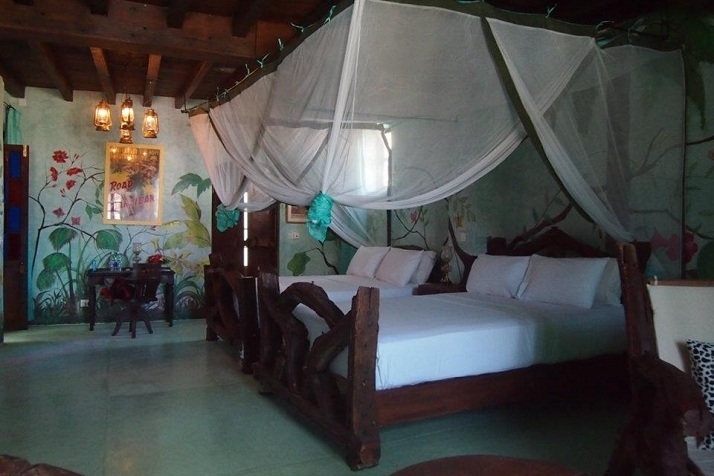 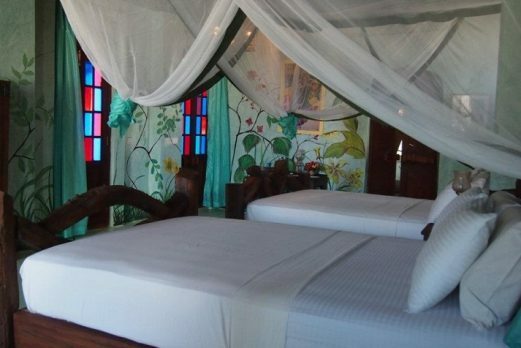 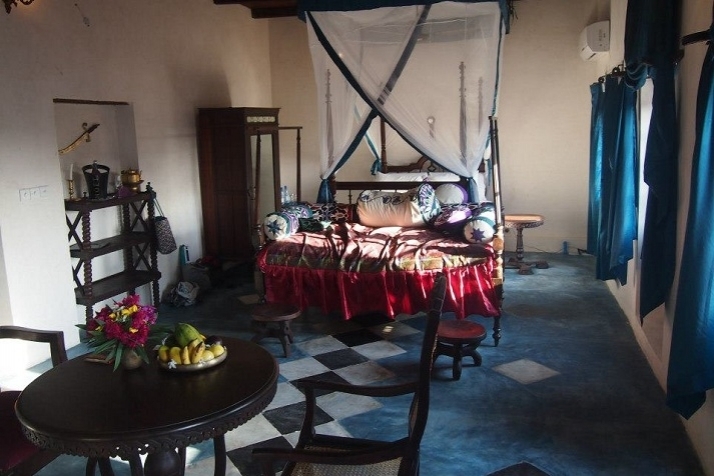 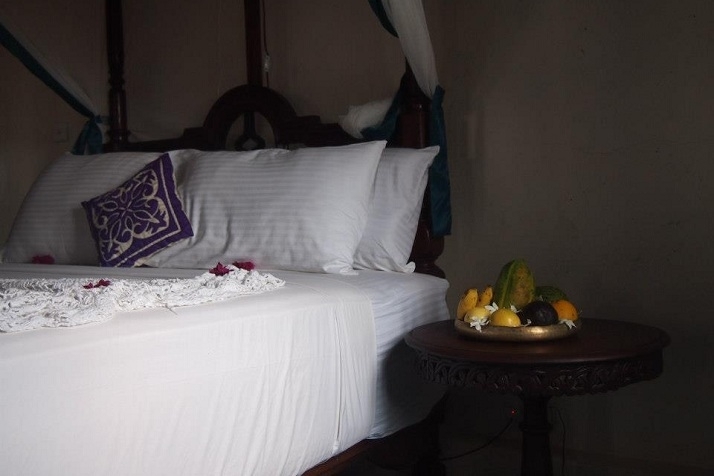 The hotel is run by Emerson Skeens who has a history of producing charming and eclectic hotels in Stone Town. 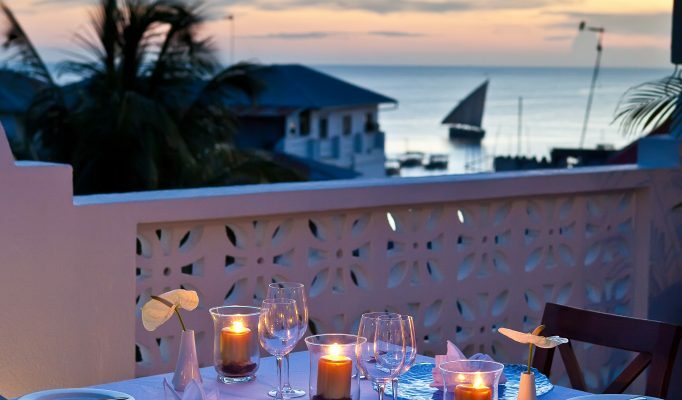 The food here is now the best in Stone Town and we recommend pre-booking the roof terrace for dinner.